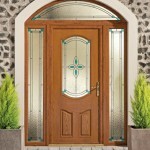 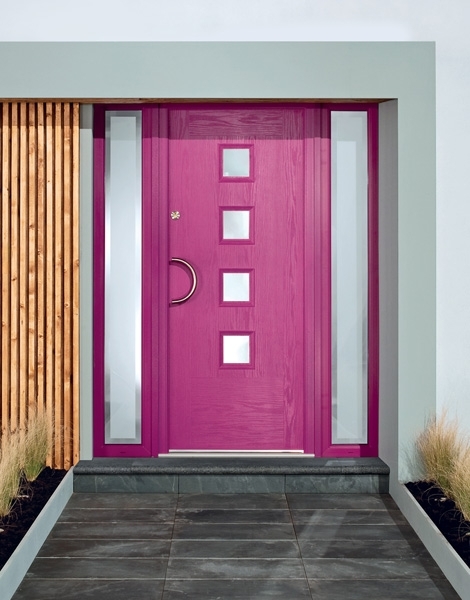 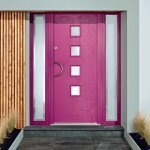 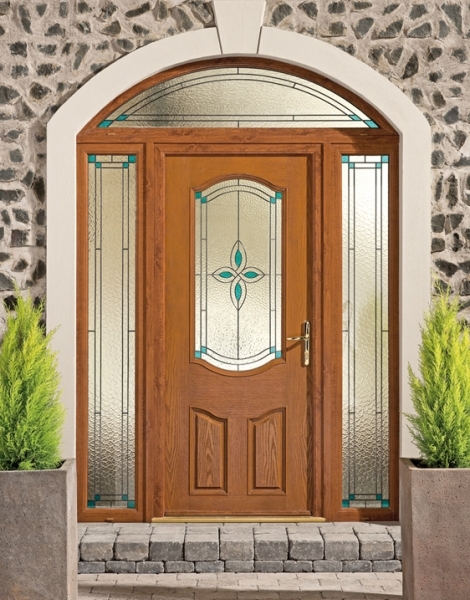 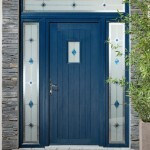 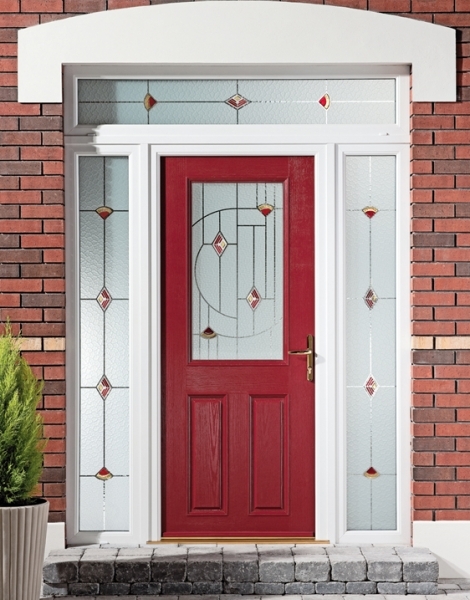 Composite Doors help you to make a great first impression when it come to your home. 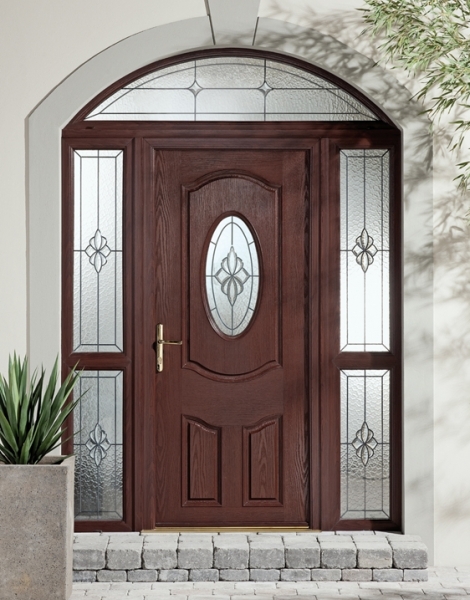 These doors are manufactured using a range of materials such as Wood, PVC, Insulating Foam, and Glass Reinforced Plastic. 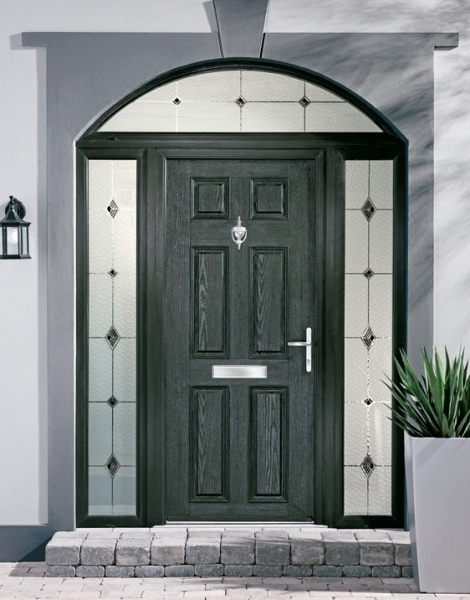 RMcD Composite Doors will not only add a level of elegance to your home but will also provide piece of mind in the level of security it offers as Composite Doors are the strongest and most secure type of front door available on the market today. 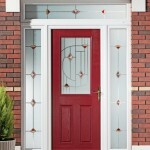 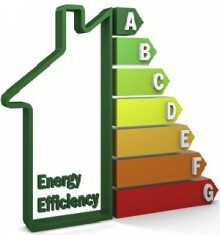 A multi-point locking system is fitted as standard to reinforce the concept of safety in your home. 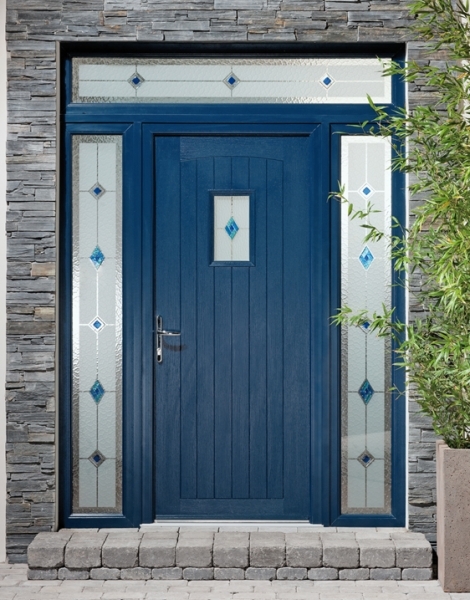 Composite Doors also play a pivotal role in reduce the cost of your energy bills due to the door’s superb insulation qualities. 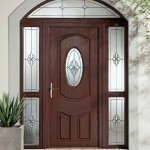 They have a high resistance to weathering and will not react to seasonal changes in temperature and moisture levels. 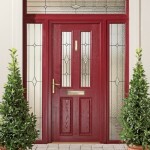 They will not warp, dent, twist or bow. 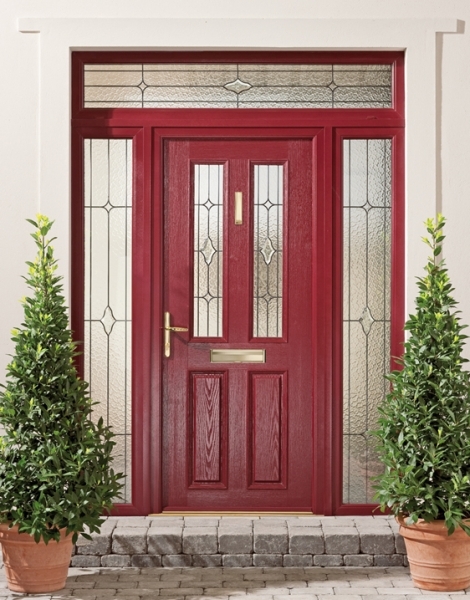 Due to the high durability of the materials used in the manufacturing of Composite Doors, they require very little maintenance beyond wiping with a damp cloth to remove dirt or grime whenever the need arises.